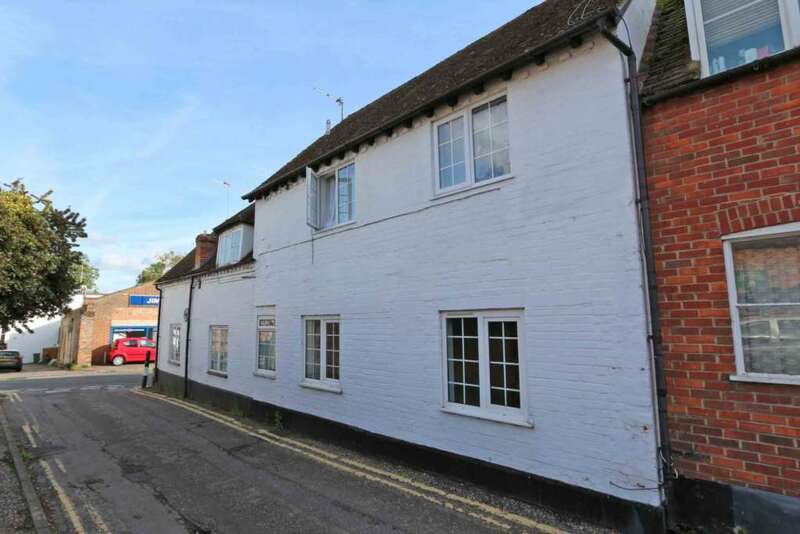 This recently reduced maisonette is situated in the heart of Wallingford with it`s own parking space at £205,000 and a share of a freehold. This is an ideal buy to let investment. Contact the team at Wallingford for rental advice on this or any other potential buy to let, even if it`s not on the market with us!